If you want to know and experience the wilderness and the panoramic beauty of nature then Shoja is a place which you must absolutely go to and discover with your family and friends. You know why? Because it’s untouched beauty is just the right thing which might be what you would need to particularly relax and unwind as well. This village is located amid the Banjar Valley and is a place where you will be finding a plethora of temples made of wood with you. And if you want to know about the weather of this place then Shoja has quite a pleasant weather throughout the year. So, if you ever visit this place then you would be finding a verdant deodar forest which covers the area with snow peaked Himalayas hovering on one side. Moreover, this place is verily packed with lots of tourist attractions which you would love to explore like magnanimous forts, lakes and gushing waterfalls. Hearing the gurgling sounds of water is something which you would definitely love to experience. It is something that would be helping you connect your being with nature. This waterfall point will definitely prove to be a magical journey for you! 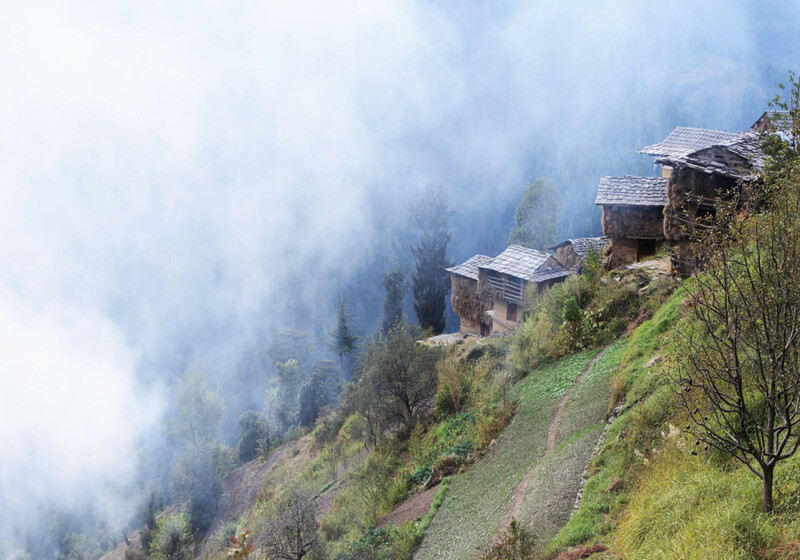 The Jalori Pass is specifically located 80 km from the place known as Kullu. No doubt that it is a striking place to visit well balanced with the raw and vast beauty of nature. Situated at an altitude of around 3134 m this is a place which would be helpful for you to create some really unforgettable memories with your loved ones.